The hostel wardens were great...a champion french man & his lovely girlfriend...just nice people. 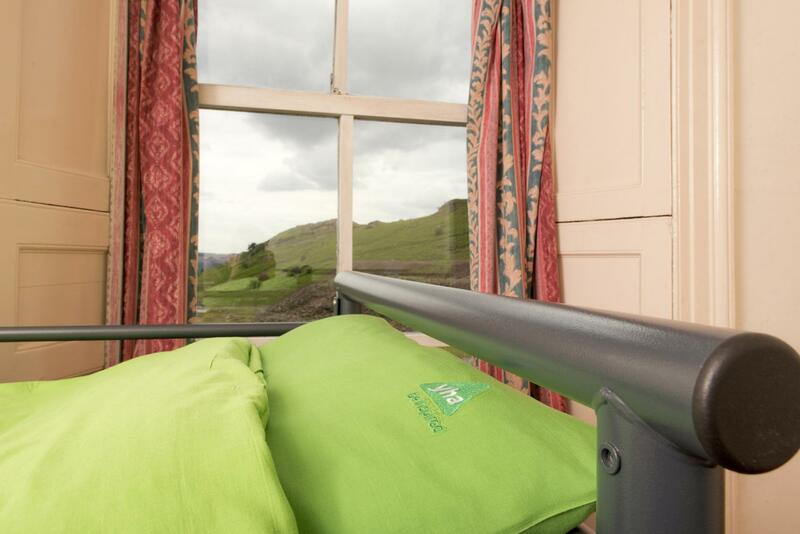 When would you like to stay at YHA Coniston Coppermines? YHA Coniston Coppermines will close for refurbishment on 3rd January and re-open to guests in April 2019. We look forward to welcoming you to our shiny new hostel. Beautifully located and with a cosy, informal feel, YHA Coniston Coppermines offers a 500ft head start on the ascent of the Old Man of Coniston. If you’re up for the challenge, scale the Old Man to enjoy incredible views from the summit. The hostel provides a great base for outdoor activity breaks and walking holidays, with splendid walks and views to enjoy. There's culture here too with the National Trust's steam-powered Victorian yacht touring Coniston Water, Brantwood - historic home of artist John Ruskin, plus sculpture trails in Grizedale Forest. Routes to the Old Man and Weatherlam start from the front door. The fells and trails of the Lake District abound with opportunities to take your running to new heights and achieve euphoria. Open every day? 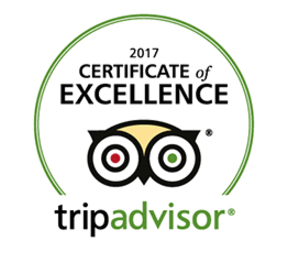 : YHA Coniston Coppermines is open every day for bookings from mid-March until the end of October. From November to March, the hostel is open for group bookings and YHA Exclusive Hire. During this time, beds and rooms may become available up to three months before your travelling date, so please check the website for availability. Pets: Pets are not permitted at YHA Coniston Coppermines. Assistance dogs are welcome. Want to rent the whole property to yourself? 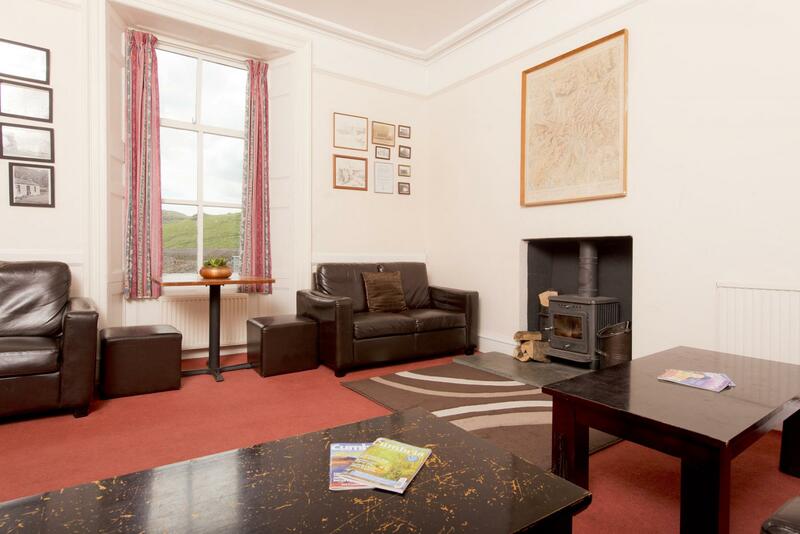 YHA Coniston Coppermines is available as an Exclusive Hire property from the autumn half term to the Easter holidays. Please visit our YHA Exclusive Hire website for more information. YHA Coniston Coppermines is a great destination for school groups looking to combine fun-filled activities with educational experiences. YHA works with the Field Studies Council to bring you great academic packages from KS2 - A level. Group catering is available. Manager Glen recommends: Planning a climbing holiday to scale the slopes of the Old Man of Coniston? Give yourself a head start by staying at Coniston Coppermines. Almost halfway up a mountain with a view to match, this rural retreat is surrounded by fells, allowing hillwalkers easy access onto Wetherlam and the Old Man of Coniston itself.